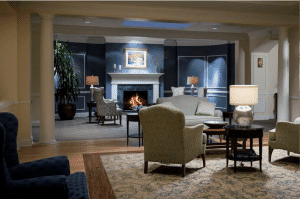 Getting ready to start the development planning process for a senior living project? Developing, marketing, selling, and operating a successful senior living project (active 55+, Life Plan Community, retirement community, continuing care retirement community, senior rental, assisted living, or skilled nursing care facility) today is a lot more complicated than it was just a decade ago. Today getting zoned, financed, built and occupied within budget is much more difficult. Not having the proper skill sets and experience on any of these steps can derail your mature market project. These 13 steps, if managed and handled properly, will lead to your development planning success. Before any other processes begin, due diligence needs to be done on the site to insure that the landowner’s resources are not being wasted. Does the site have water and sewer? Is it environmentally clean? Does the property have clean title? What easements exist? What are the current zoning and deed restrictions? Once our team feels confident that these questions have been properly answered, we can then move on to the next steps. John Knox Village‘s recent re-development planning process included The Woodlands. Discovering the best use for your piece of property is essential to maximizing your investment. In addition, understanding the demographics can protect you from financial ruin or even rescue you from a tight spot. The team should be researching sites with an eye towards mitigating risk at every level. Sometimes this even means advising a land owner not to proceed with a project (at the risk of losing future business). While this outcome is painful, it sometimes can be the best money an developer could ever spend to avoid an unfortunate outcome. It’s also important to analyze potential partnerships with local service providers that can complement your property/product … providing additional insight into the best use for your property while offering additional cost savings. Knowing which demographic profile presents the project ownership with the richest opportunity is just the first part of the equation towards creating a successful senior housing project. Understanding which types of units and common space to build, along with what services to offer, and what price points to hit is essential. And of course, incorporating your property’s unique characteristics to maximum effect, while at the same time minimizing any risks that site conditions may present. An attractive development plan that maximizes your unit count, parking, and open space is the first step in developing a successful pro forma. Having a realistic master plan that represents reality rather than a designer’s fantasy prevents zoning officials from becoming fixated on the front end of the process with amenities that could ultimately crush your pro forma. If not avoided, these subsequent changes can be viewed as bad faith on the part of the developer (you) and ultimately derail your project. In short, once you present town or city officials with any amenities it becomes almost impossible to take them away. More importantly, developing a pro forma grounded in experience and realistic estimates is the backbone to a logical decision making process of whether to proceed or not. A working pro forma that accurately includes development, construction, marketing, and operations — along with projected absorption and revenue is key to creating a successful package for attracting financial partners. Data and research can go a long way to delivering the right unit mix, amenities, services and pricing … but nothing breeds confidence more than actual marketing actions. 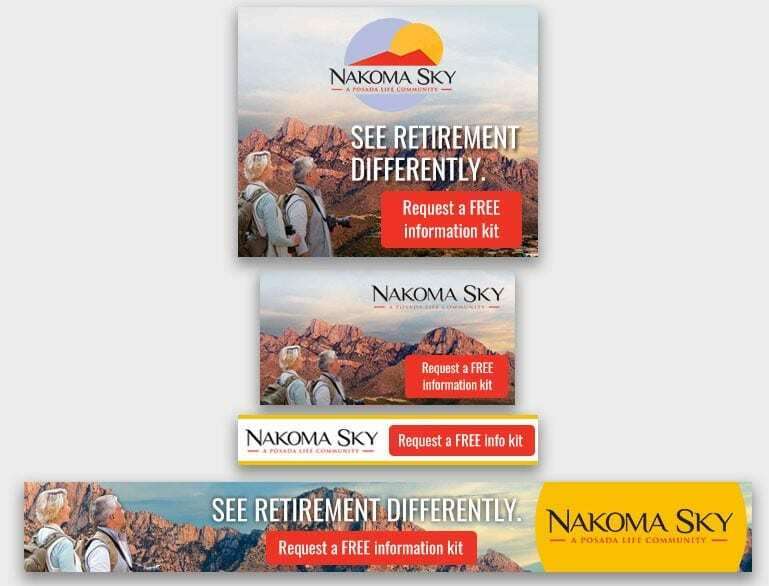 You should be looking to gauge the market’s appetite for your retirement community, assisted living facility, or skilled care facility by measuring response to advertising and events, as well as their willingness to put down pre-construction deposits (and yes, this can be done for rentals). 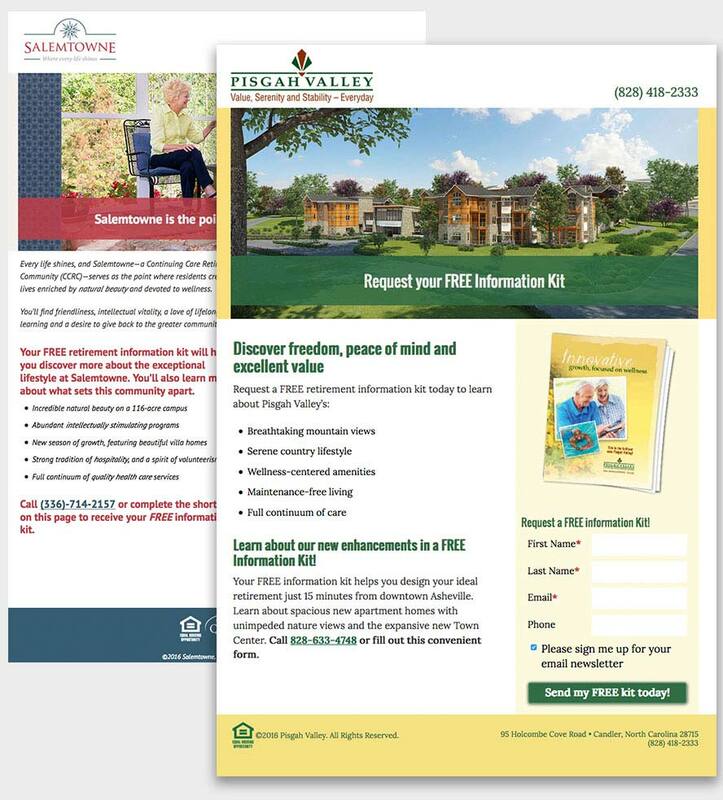 In addition to providing ownership with valuable market feedback on pricing, unit mix, and marketing; your pre-marketing data will become a valuable tool for discussing the viability of your senior housing project with potential financial partners. Every city, county and state has its own complicated path to obtaining entitlements and approvals. Knowing who the players are, understanding the zoning process, and having an ability to translate the sometimes confusing language of zoning officials can make the difference between having an entitled piece of property or not. In addition, having prior experience with multiple jurisdictions is often very helpful in getting officials through the unique requirements of senior facilities. Not having this unique collection of skills and experience can be very costly. In today’s world of tight financial lending, having the proper connections and knowledge is essential to receiving the funding you need, not to mention the most favorable terms and conditions. There are still several banks and lending firms providing new construction financing, but the majority of new senior housing construction activity is coming through Housing and Urban Developments’ 221 and 232 programs. Understanding HUD’s process for loans and time schedules is a very specialized skill set. It takes more than good connections and a solid pro forma to secure your letter of commitment … understanding how to present your project is vital to achieving success. A good financial request should include a portfolio of experienced industry players and their track records, a thorough explanation of both macro and micro conditions, projected project returns and an exit strategy. The composition of the design/pre-construction team is critical to delivering the project on time, on budget and at the optimal quality level. Coordinating efforts between architects, civil engineers, interior designers, landscape architects, legal, marketing, operations, financial, health care, and construction requires an expansive understanding of each of these disciplines and an unbiased party dedicated to the owners’ interest. Often, firms are strong in one aspect of the process and weak in others. Communication is the key. Understanding the strengths and weaknesses of each of the players is essential. You should also consider hiring a firm that specializes in this role. Once you have your letter of commitment, you want to continue to build momentum for your project with effective advertising, marketing and sales. In addition, creating pent up demand in the pipeline allows you to start building and occupying as quickly as possible … lessening the amount of loan interest you are carrying. At this point, you’ll need to design and open a temporary sales office — and hire and train your sales team. Look for mature market experts that have accomplished these tasks throughout the country … also look for a team with sales training so that you get the most out of your leads. The closing experience and requirements can vary widely, depending on the type of the product you will be offering (entrance deposit vs. rental … CCRC vs. ALF or SNF) and the type of financing you are seeking (conventional funding vs. HUD). In today’s lending environment every bank wants to see a minimum of 40% down on the part of the property owner OR 60% reservations with deposits. To go to the closing table with your bank, you will need to have entitlement, escrow, reserve funds, licensing, resident and care agreements, approval by the department of aging, and countless other documents. Having experienced players on your side will ensure closing on schedule and starting construction as quickly as possible. All too often during the construction process problems arise such as the timely availability of specified materials, issues generated by field conditions, etc. These require creative alternative solutions to ensure the integrity of the original design intent, budget, and schedule. Communication is essential in addressing these adjustments across the multiple disciplines and items affected. Do you have, or have you hired an owner’s representative experienced in senior housing? The owner’s representative leads the players through all of these challenges while at the same time communicating with ownership to make key decisions. It is critical in this phase to ensure furniture and materials selections conform to budget, marketability, durability, and appropriateness for our intended users. Look for a team has had experience managing the specification, installation, and warranty process for projects across the country. Marketing a retirement community, CCRC, assisted living facility or skilled care is an on-going venture. Look for a team will manage your community’s advertising, marketing, PR, sales, market research, strategy, budgeting, creative review, media placement, sales training, and management cost efficiently. Finally, getting in to senior housing or expanding an existing community requires a passion for the people and the industry. Make sure that … you’re working with people that share that passion, what we do is more than bricks and mortar! Editor’s Note: Tom Mann of Love & Company co-wrote this article with Kevin Glover of KGRW & Associates.